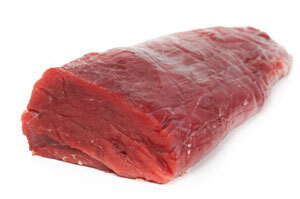 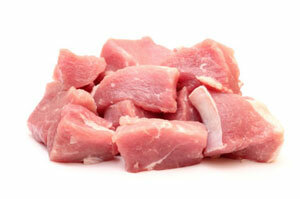 Poultry, beef, lamb and pork. 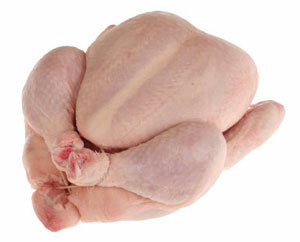 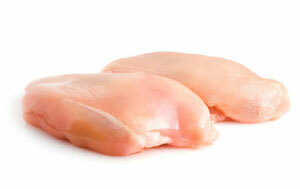 Our main product, chicken, ist provided by the leading PERDIX coming from Brazil. 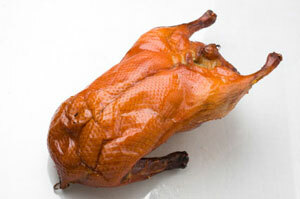 The boiled CP-Duck comes from Thailand, the ducks as a whole from Hungary.